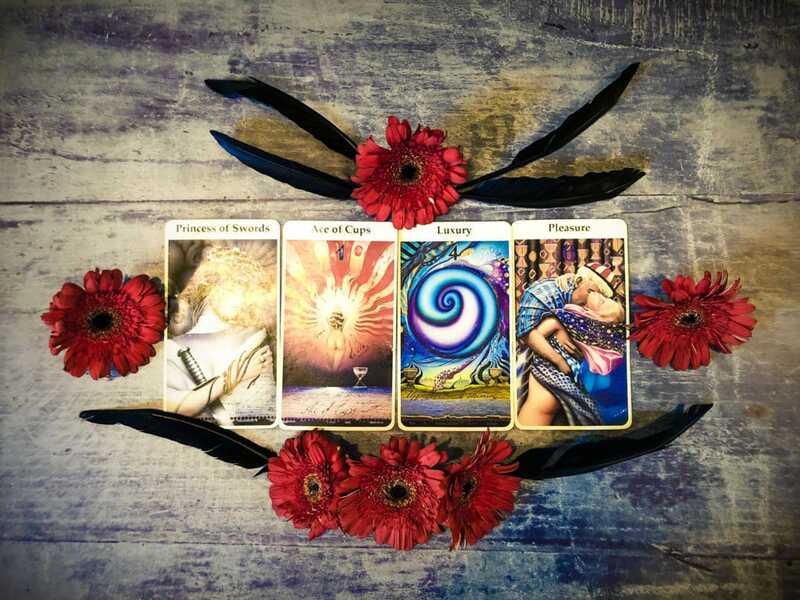 Inner Revealings Tarot is a weekly opportunity to consult the cards for a set of questions with which to practice Self Inquiry. Each Sunday, 4 cards will open a door to deeper self-knowledge. All that’s needed is a journal, tea and some quiet time to reflect and dive in. Please feel free to share insights and thoughts below. NOTE: Thursdays are #LearnTarot where we go over the meaning and symbolism for each card individually. And Sundays we post these Inner Revealing readings. 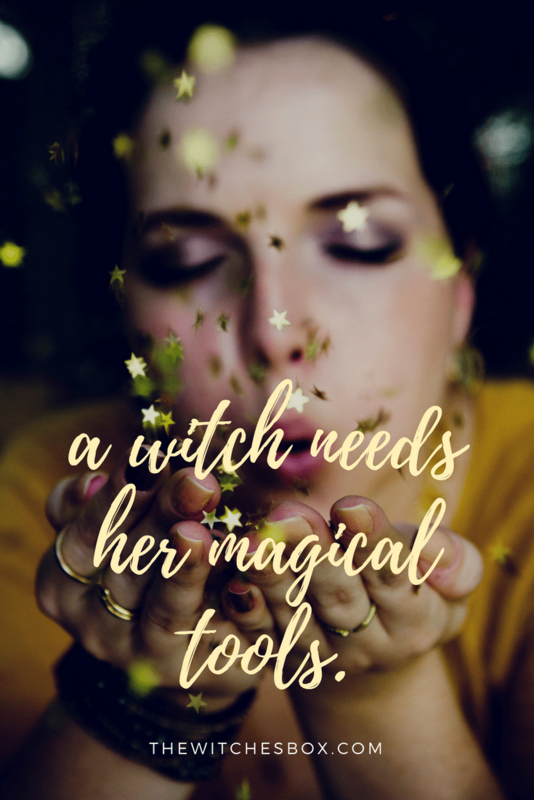 You can find all the posts for all things Tarot HERE. What do you need to do for yourself that will provide you with the most loving, happy and enjoyable holiday season this year? What boundaries do you need to set? Who would you most prefer to spend the time with? How can you take steps towards ensuring that this time of year is nourishing to your soul and to your beloved connections?